This Advent season, you are invited to follow the Messiah. It’s not just about the destination, but also about a journey we can take together to experience God’s love and grace in the midst of real life. Christmas carols have told the story of Jesus’ birth. 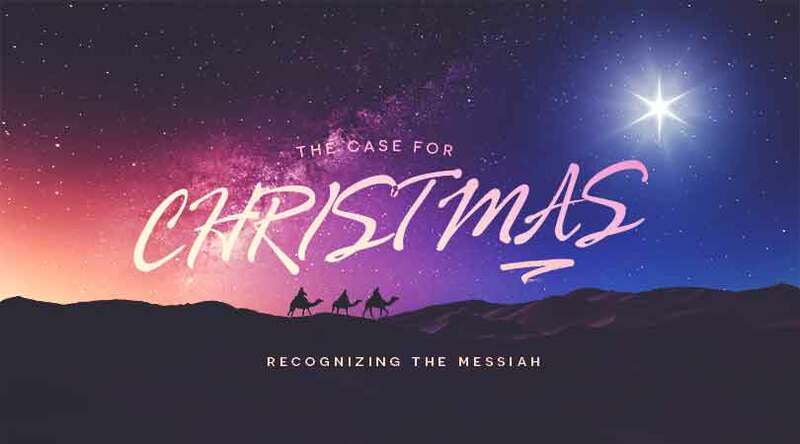 Join us for this special service as we look at the truths of Christ and sing the carols that share them. Candlelight Christmas Service at 6pm. Come with your whole family as we celebrate the birth of the King of Kings. This special candlelight service is filled with joys of the season, carols and the sacred remembrance of our Savior. Hot cider and coffee will be available and Christmas cookie or two.